How many times do you walk into a department store and spot something MADE IN HAITI? 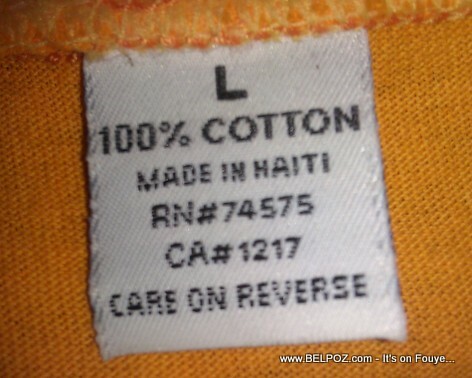 I cannot recall where I was shopping with a friend and she suddenly told me: "Look, this shirt is Made in Haiti!" There are many things made in Haiti but we need many more. However, the local concept embeded in mind of haitians is that, imported good are of better quality, which is far from the truth.